Tick Tock Tick Tock…. Your baby is Coming! It is normal for new moms to feel both blessed and overwhelmed. There is so much to do and it is natural to worry a bit in anticipation of the big day. It doesn’t help that you have pregnancy hormones coursing through your body. You feel like you are on a perpetual Ferris wheel: the highs being wonderful and the lows being a little unnerving. Friends and family are supportive and sympathize with your mood swings but you need a stress-reducing solution. Practising the Transcendental Meditation technique during pregnancy provides the much-needed rest and energy boost expecting mothers need to cope with new physical and emotional demands. It is very important to increase your rest time during pregnancy. After all, you have a baby relying on you to be healthy and happy. 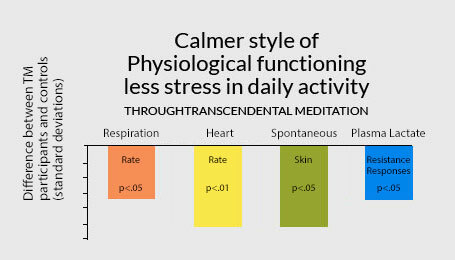 Stress and strain deplete our emotions and sense of well-being. 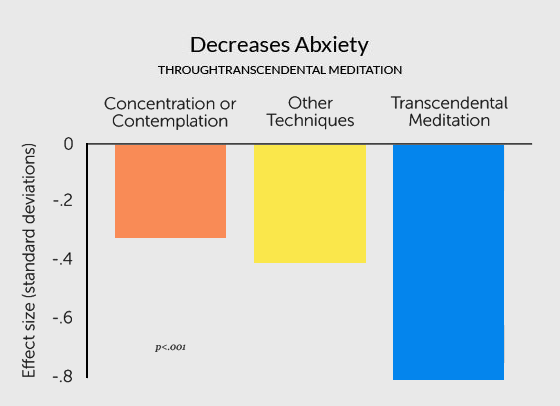 TM technique was found to be significantly more effective in reducing trait anxiety than concentration, contemplation or other techniques. Journal of Clinical Psychology 45: 957-974, 1989.